A diet high in whole grains may be the key to living longer according to a study from Harvard. The newly released study found that people who eat 50 grams of whole grains per day can cut their risk of death by 20-percent. The recommended amount of daily whole grains is 48 grams, but most Americans eat less than a third of that. 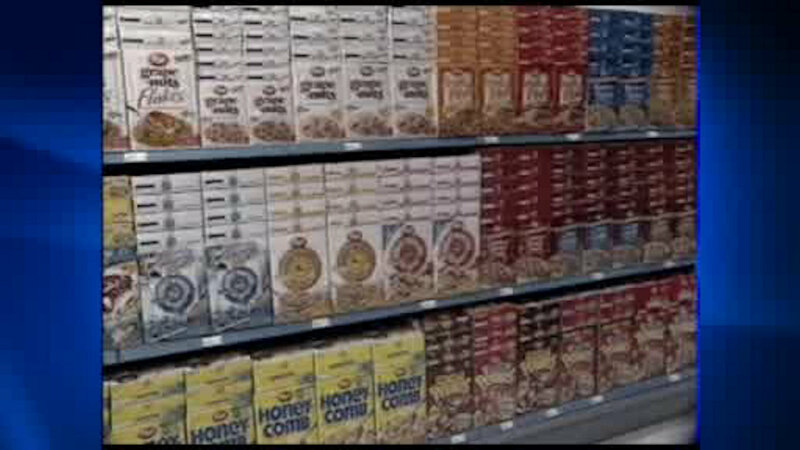 Researchers say that the study links the lack of whole grains to diseases like heart disease and cancer.